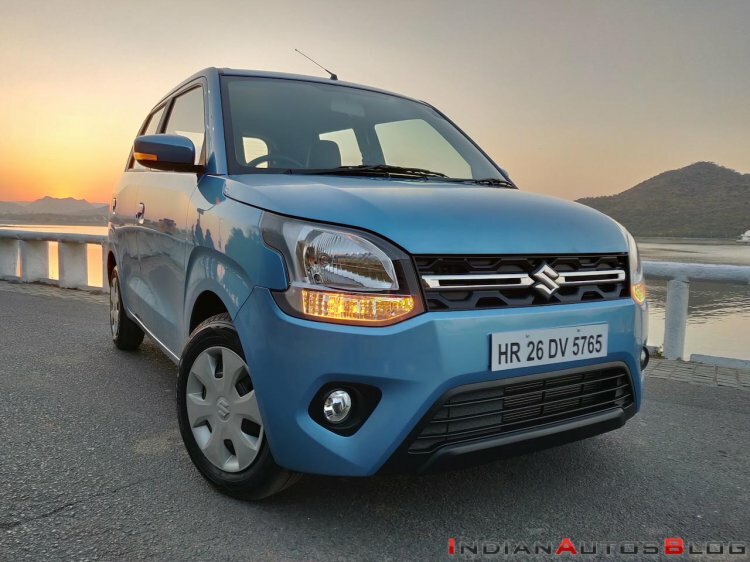 The 2019 Maruti Wagon R was launched on January 23 at a starting price of INR 4.19 lakh (ex-showroom, New Delhi). At the time of the launch, the company officials had said that the new-gen Wagon R will be introduced in the commercial segment at a later stage. The 2019 Maruti Wagon R is bigger and more feature-laden than before. Moreover, for the first time, the country's favourite tallboy is available with a 1.2-litre engine option. In a recent development, Mr R S Kalsi, Senior Executive Director, Marketing and Sales, Maruti Suzuki India, has reinstated that the company has no immediate plan to offer the new model to the fleet operators. We are not denying that we will not get into that segment, but at the moment we are focused totally on the personal and family segment, and as far as shared mobility is concerned, we have other options available for the buyers. Whether these are average buyers or these are the fleet owners, we have same multiple models in the hatchback, sedan and van segment. Those options are available to the customers of this model (Wagon R) at the moment. We are positioning it for the personal customers. Presently, the 2019 Maruti Wagon R is on sale in two engine variants - 1.0-litre petrol and 1.2-litre petrol. The company has previously stated that a CNG version is in the pipeline. While the debut of the new-gen Wagon R in the commercial space, along with the introduction of the petrol-CNG dual-fuel variant, is likely to be welcomed by the fleet operators, the company has quashed rumours of an LPG variant being in the making. The third generation of the hot-selling tallboy (2.2 million+ units sold since the brand's debut in 1999) is underpinned by the fifth generation of the HEARTECT platform. The K10B 1.0-litre motor, which has been carried over from the previous version, outputs a maximum power of 67.98 PS and a peak torque of 90 Nm. The K12M 1.2-litre engine produces 82.94 pS and 113 Nm. Both options are available with a 5-speed manual and AMT. While the smaller powerplant offers an ARAI-certified fuel efficiency of 22.5 km/l, the 1.2-litre variant can clock 21.5 km to a litre.